BOOM! Happy Monday! After 2 cups of coffee, we are ready to go for Munny Monday! Get ready to have your mind blown and ccreamcheese melted off your bagel because we have some amazing custom work to our beloved platform Munny by you the fans! Above you see the spectacular work in progress from Ice King Kollektibles with “I can’t sheep – Insomniac”! What an adorable sheep that looks kinda miffed about not sleeping! We can’t wait to see the finished version! 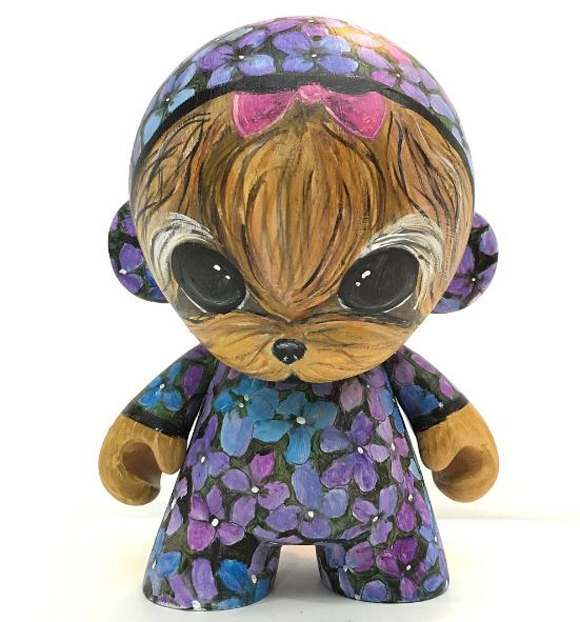 Up next is Kiki Hamann’s 7″ Munny “Bethany a Yorkieling“. That cute face and what looks like a nice comfy pajama outfit! Love the paint application! 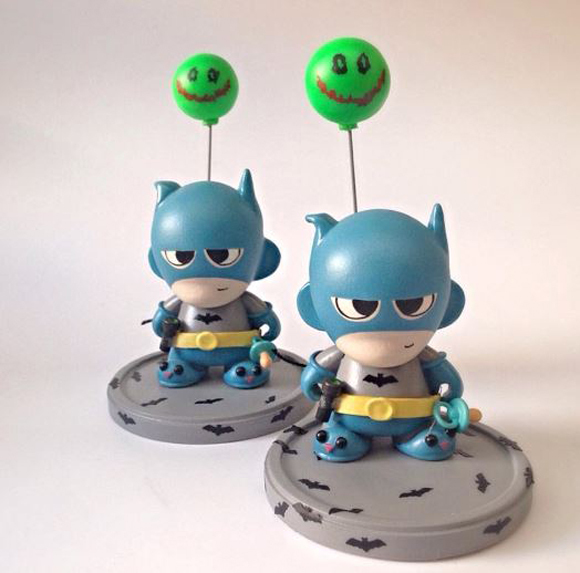 For our final Munny masterpiece this week is from Simone de Vasconcellos! We can’t put our finger on it, but we think we know who this crime fighter is! so much about this piece screams fun to us from the pacifier to the slippers. The “serious” balloon also really completes it! We are stoked to see more from all three of these artists soon! Keep up the good work and make sure you tag us on social media with #munny and #kidrobot if you have any customs you want us to see!